Mr. Short is a criminal defense attorney at the James Law Firm. He focuses mainly on appellate and post-conviction work, but has significant experience in all stages of the criminal trial process. Mr. Short and the James Law Firm take cases at all stages of the process. Most of the time, the firm is retained to engage in plea negotiations or handle a jury trial. Occasionally, the firm represents individuals prior to charges being filed in an effort to prevent unnecessary harm to the client’s reputation. Lastly, some clients retain the firm after they have been convicted; this is the stage in which Mr. Short specializes. The James Law Firm takes the same aggressive approach to representing individuals in all three situations. The toughest situation is attempting to obtain relief for someone that has already been convicted. The judicial system has extremely strict procedures and hurdles to preserve the finality of convictions. It takes a great deal of creativity, attention to detail and patience to operate in the realm of post-conviction relief. Some post-conviction cases last for years and cultivate close bonds between the attorney, his clients and their families. After spending the past six years working extensively on post-conviction cases, Mr. Short has learned a great deal about the pitfalls attorneys can make in preparing for trial, communicating with clients, and ultimately trying the case. 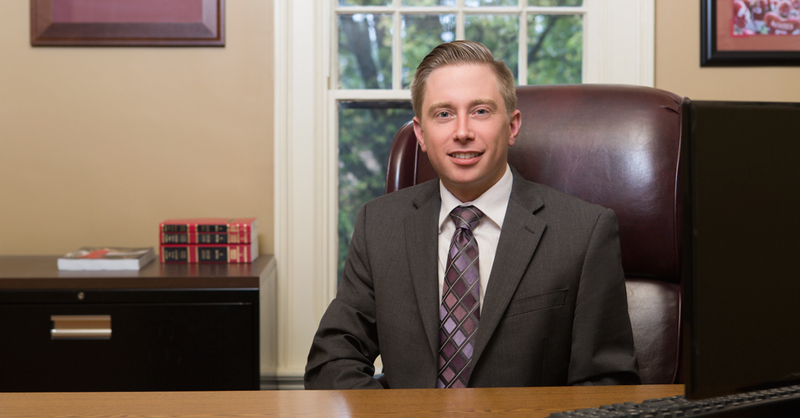 Through his appellate and post-conviction work, Mr. Short has gained knowledge and experience that it takes others many years to obtain. He uses this knowledge to improve his own practice at the trial court level. At the end of the day, the team of attorneys at the James Law Firm does everything possible to achieve the best outcome for clients regardless of the stage at which the firm is retained. The post-conviction stage is no different. Lee Short has handled over 70 appeals and post-conviction cases. He has presented numerous times on criminal law and appellate issues for continuing legal education courses. Mr. Short is currently the secretary/treasurer of the Pulaski County Bar Association.